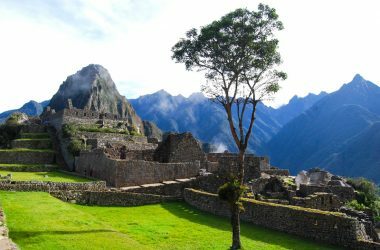 Peru is one of the world’s great centers for archeological work. Its archeologists along with foreigners are constantly working to protect the countries heritage but also to learn new things about the peoples of its past, their glories and wonders. 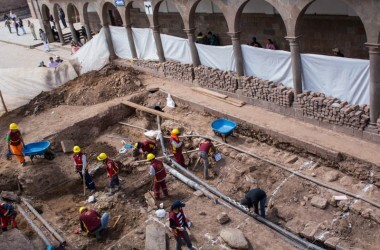 In al the main cities of Cuzco where archeologists work there are often chast- over beer and full-on talks and conferences concerning the latest and newest about Peruvian civilization. For the non-archeologist it is difficult to get access to all these venues and listen to the professional discussion and gossip. You can read the archeological magazines and coverage in the press, or if you feel up to it, tackle the professional journals. There is another resource, however, a much more enjoyable one. There is a web page that focuses on Peru’s archeological heritage, overviews sites, publishes lots of photos, and discusses current findings and news. 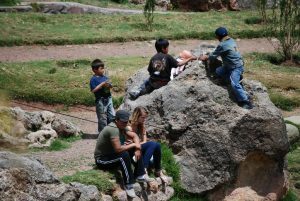 This is Arqueología del Peru. You can also access the offerings of the page and be regularly updated with the multiple daily offerings by finding their Facebook page. 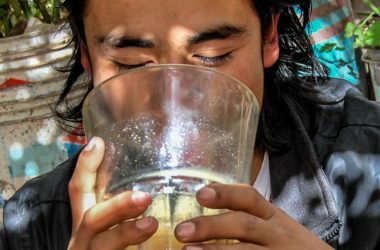 The page is ably maintained by Jaime Briceño who studied in the Peruvian north, in Trujillo, but who resides and operates the site from Cuzco. The page is an excellent introduction to Peruvian archeology as well. Though published in Spanish, it can easily be run through one of the internet translation services, such as Babyl Fish, Google Translator, etc. to render it in English. Just recently, for example, the site reported on the effects of heavy rains on several archeological sites. 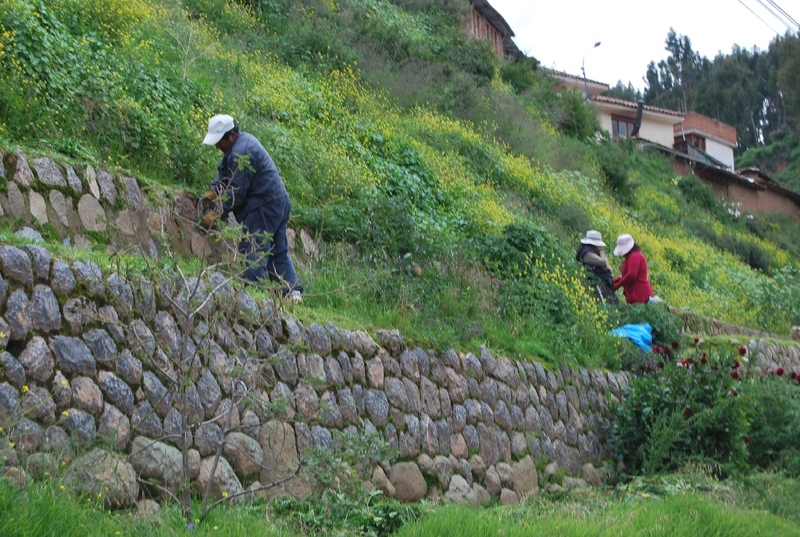 While Machu Picchu remained unaffected by the heavy downpours of the last few days, they took out 85 lineal meters of Inca terracing in the area of Ollantaytambo in the Sacred Valley. 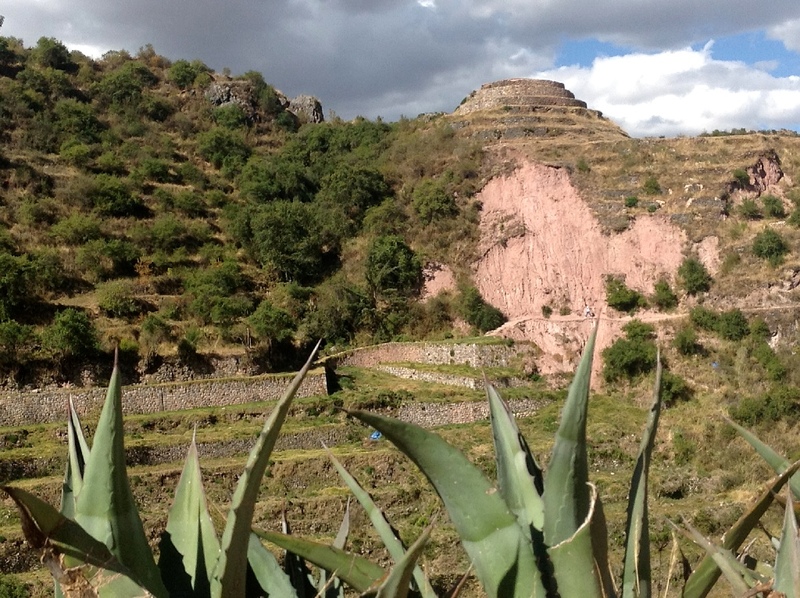 In the sector of Las Peñas a Collca or storage tower, collapsed. 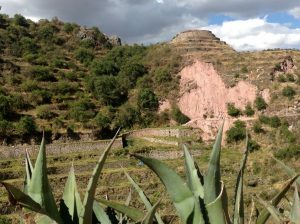 Peru’s landscape is very dynamic and every year their are new impacts on archeological sites and monuments. Briseño reports on the recent discovery of a temple with a ritual fire pit dating to some 5000 years ago in the important site of El Paraíso, near Lima. 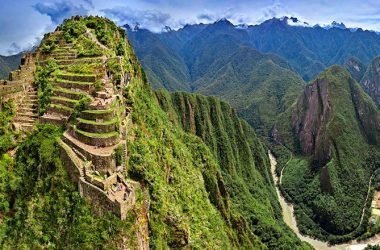 This find consolidates the importance of the Lima area as a key in the history of the development of civilization in Peru. This is just from the last day or so. 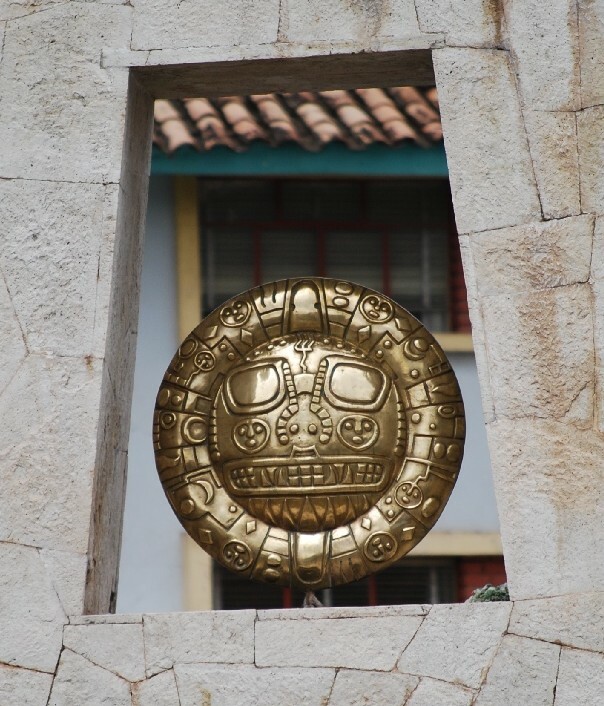 Briseño covers archeological work throughout this large county, from the area of Cuzco, the capital of the Inca Empire, to the North Coast where the great Chimor and Moche flourished. 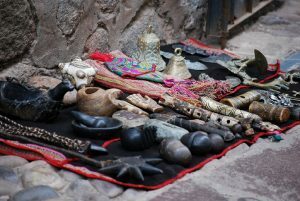 At the same time he covers issues of importance to tourists and archeologists, such as the recent police raid which found numerous illegal Pre-Columbian artifacts offered to tourists for purchase in one of Cuzco’s handicraft markets, the struggles of a French scholar who thinks he has identified a hidden tomb in Machu Picchu to obtain permission to excavate in the face of strong opposition, and responses to the recent warning to US tourists in Cuzco from the US State Department. There is no other site as complete and knowledgeable as Briseño’s Arqueología del Perú. Wonderful blog! I only found you the other day but I loved reading your last post. Keep up the great work.